If you’ve burned too many bridges over the years, don’t fret. The Minnesota Department of Transportation (MnDOT) can get you half a bridge back—for free. Located over Rainy River, the 1,287-foot overpass connects Baudette, Minnesota and Ontario, Canada. 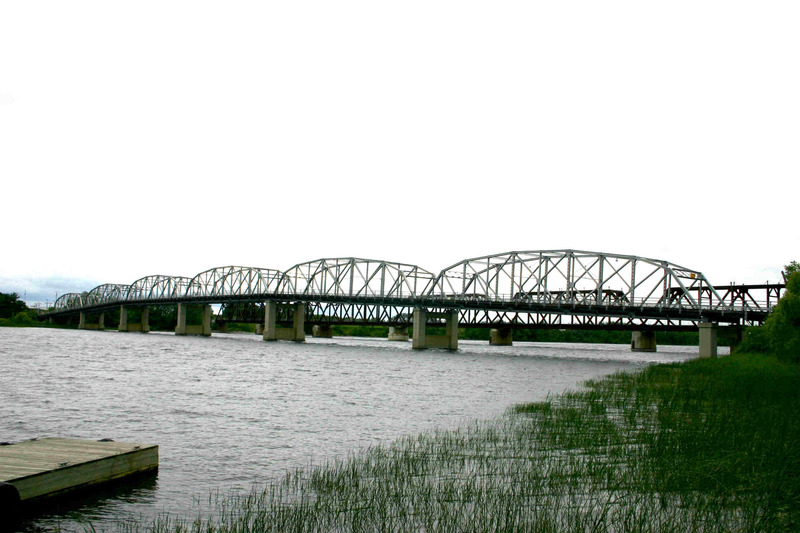 It was constructed in 1959 and is listed on the National Register of Historic Places as an example of a major river crossing in Minnesota that “relieved congestion at established border crossings, connected important market or industrial routes to Ontario, and expanded recreation and tourism.” The international bridge is also recognized for its engineering significance—its Pennsylvania truss design is an uncommon bridge type in the North Star State. But everything comes at a price and there are several stipulations the new owner(s) must agree to, including paying for all removal costs and preserving the bridge “to maintain its historic appearance and shape.” MnDOT also wants to know where the bridge will be relocated and how it will be reused (non-vehicular use only). Bridge enthusiasts can submit a proposal to the department until noon on November 20.